South Korea’s import prices fell for two consecutive months in December and reached an eight-month low, amid a prolonged fall in crude oil prices, central bank data said Tuesday. 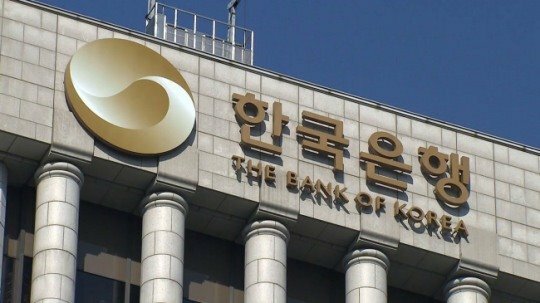 The import price index stood at 85.01 last month, down 3.4 percent from the previous month, according to preliminary data released by the Bank of Korea. This marked the lowest figure since the 84.80 observed in April last year. As a key reason behind the imports price fall the central bank cited a recent downtrend in crude oil prices, as the country’s economy is almost entirely dependent on imports for its oil demands. The average price of the benchmark Dubai crude fell to $57.32 in December, down 12.6 percent on-month and 7 percent on-year, marking the first on-year decline since September 2016. “Considering the oil price trend for this month, it is likely that import prices will dip further,” said an official of the BOK. Import prices for raw materials and intermediary goods that contain crude oil marked on-month falls of 6.6 percent and 2.7 percent, respectively, in December. The downside pressure on coal and petroleum products, as well as on chemical goods, also dragged down Seoul’s export price index to 84.07, down 2 percent from a month earlier. Marking the steepest fall was the bunker-C oil (17.6 percent), followed by diesel (15.7 percent) and gasoline (13.8 percent), data showed. Chemical products such as polyethylene also shed 6.2 percent in export price. “Demands for chemical products have dropped sharply in China, under indirect influence of the United States-China trade dispute,” the BOK said. The semiconductors business, which had led the country’s export boom for years, also indicated a downturn, with the DRAM price falling for a fifth consecutive month in December. “The semiconductor sector appears to be in an adjustment stage, declining from its peak,” the BOK said.